As a growing business, we have continual vacancies for quality personnel to join our growing team. 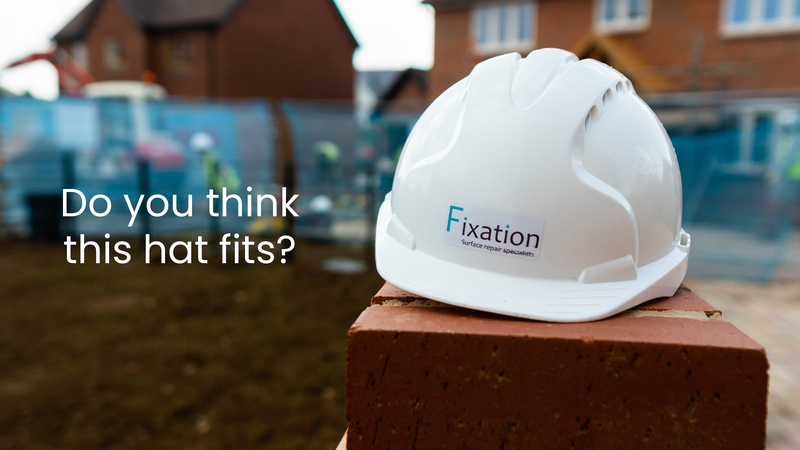 Fixation is a fast growing company who primarily serves the construction industry and we have exciting plans to grow and develop the business into new areas. We have an excellent reputation for delivering high-quality work and providing excellent service to our customers.The key to our success is having the right people on board and we take great pride in our team of technicians. Applicants must hold a CSCS card, although training can be provided to obtain this and you must hold a full UK driving licence. A company vehicle will be provided in order to travel to site. We are looking for practically minded people who have excellent standards of work with a good eye for detail. You will have a can-do attitude; enjoy being hands on and willing to learn and develop your skills whatever your level. You must be hard working, professional, honest and reliable with a positive attitude and an energy and enthusiasm to work hard and motivate yourself. If you are interested in applying for a position with Fixation Surface Repair Specialists please send a CV and covering letter to info@fixation-repairs.co.uk.